Music is definitely God at this revered London ministry. What was once a bus depot was transformed into one of the world's most well-known dance spaces by founder and DJ Justin Berkmann. 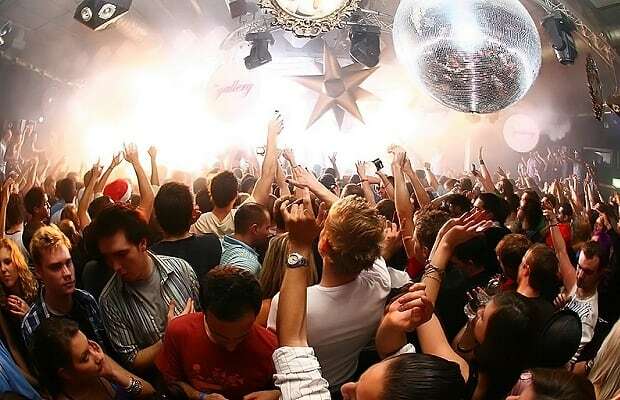 His notion that sound should take priority above all else informs the main Box, which features a world-class soundsystem, a noise-containing design, and a special sprung floor (enabling patrons to booty shake even later into the night). Oh, and the place consistently books the world's biggest DJs. For those suffering from withdraw post-visit, there's always the chance to relive your night via one of the Ministry's much-loved compilation albums, released on their hugely successful independent record label.